Especially made for kids ages 6+ can finally bring all of their wonderful and imaginative ideas to life in 3D world. The only 3D printing pen with low temperature parts, and uses Eco-Filament. Designed to be used by creative kids from ages 6+, with one click control. If you can hold a pen, you can creat! As a tactile learning toy, the Enotepad 3D Pen inspires creativity, design, planning, building and spatial understanding. Our 3D filament is non-toxic and designed to be safe for kids over ages 6 and above to use. ★【Dreamly Present for DIY Lover】It can help children improve their spatial thinking and imagination. Turning their ideas into reality!Which is the best choice of holiday gift for kids and adults. ★【Eco-friendly Material&Safe for kids】Supporting ABS&PLA.We offer 2 colors of eco-friendly and biodegradable material PLA filament 1.75mm for you in the Christmas gift box. It comes with 2 finger protectors to cover your thumb and index finger to avoid hurting during use. 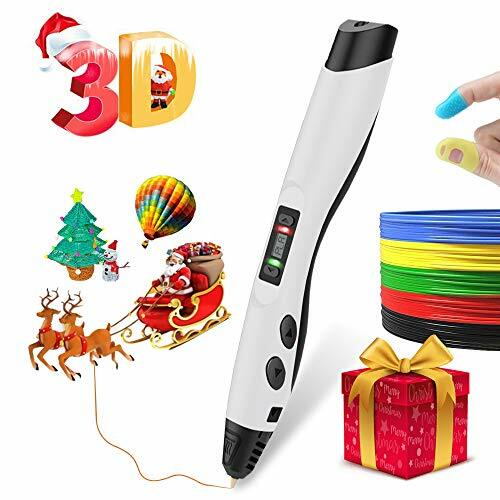 ★【Innovative Intellectual Toys】3D pen using Non-blocked & Replaceable patented ceramic nozzle.With OLED Display to show adjustable heating temperature,types of material and feeding speed,easy operation during 3D doodling. ★【Complete 3D Pen Kit】Gift Box includes 3D Pen, 2 Mixed-color Packs of Eco-Filament (6 Meters), Micro-USB Charger, Activity Guide + a lot of creative potential! 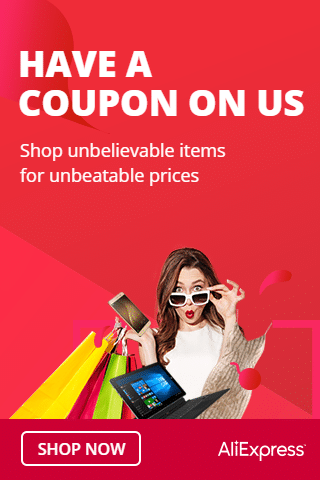 ★【Lifetime-Warranty】Will replace a new item for you if the product have any problem! Offer professional constant 24/7 live technical support.